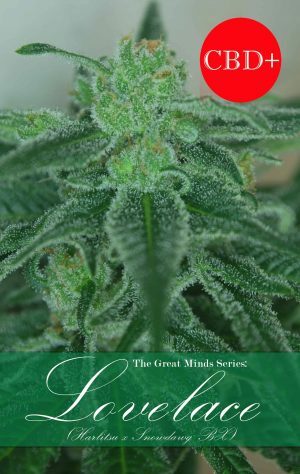 High Type: High Type: Extremely clear headed and relaxed with very low anxiety thanks to high CBD content. High pain relief, excellent for arthritis, back & neck pain. Onset of Effects comes on quickly. Very cerebral Wrapping around the brain, combined with pressure building up behind the eyeballs. 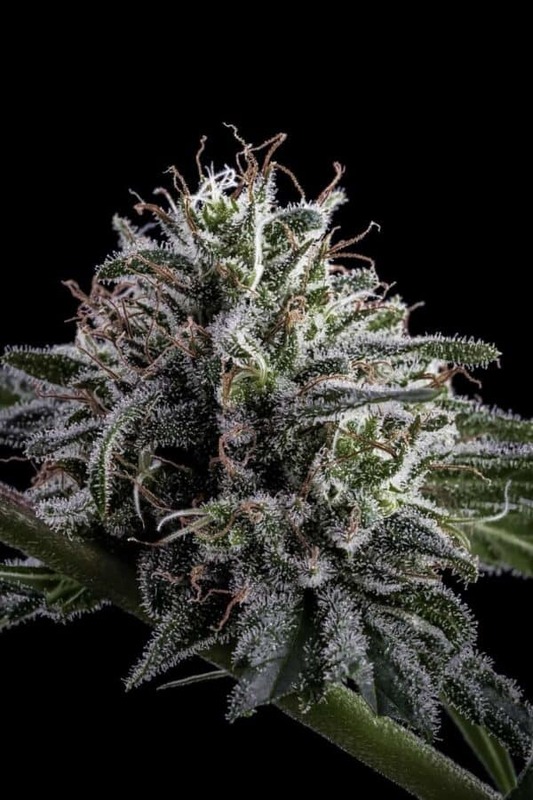 A Hybrid of Charlotte’s Web and Pennywise our 1.1 CBD strain we created using a rare cutting. 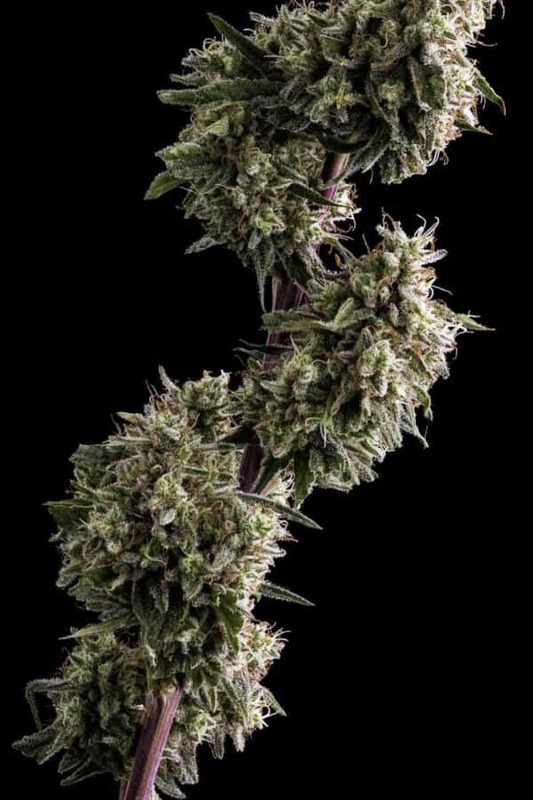 Harlequin that is a CBD mother plant. 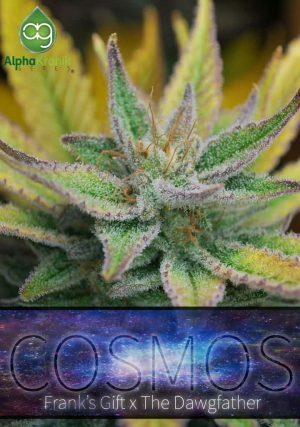 Works amazing for pain of all types with an added kick of 20/1 CBD/THC in Selected Cultivars. 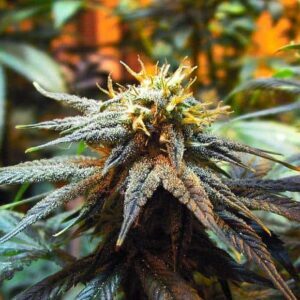 Expect fruity resinous flowers not typical of a CBD hybrid. I have long wanted to create true medicine with the plant I love so much and Chef Joel made it possible. 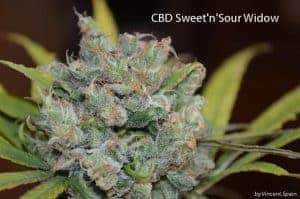 With the creation of Pennywise we knew we had a potential male CBD plant. 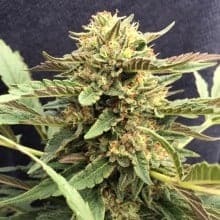 When Norstar Genetics acquired a rare cutting of Cannatonic called Charlotte’s Web I asked him to create a hybrid of the two heavyweight CBD strains. It’s rare to have both female and male parents contain CBD so this is somewhat groundbreaking. 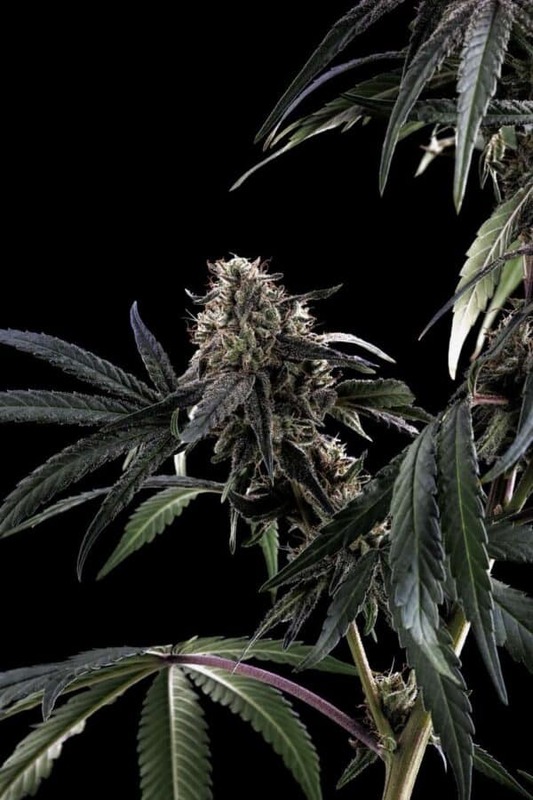 Hybrids will show expression from both parents and the prize is a super high CBD yielding female with a sweet Blackberry taste and ample resin.